For the month of January 2019, Tata Nexon bagged the second spot in terms of sales in the sub-4-meter compact SUV segment in India. The offering from Tata Motors continues to stay ahead of the Ford EcoSport, which through its first generation iteration, essentially started this entire segment back in 2013. 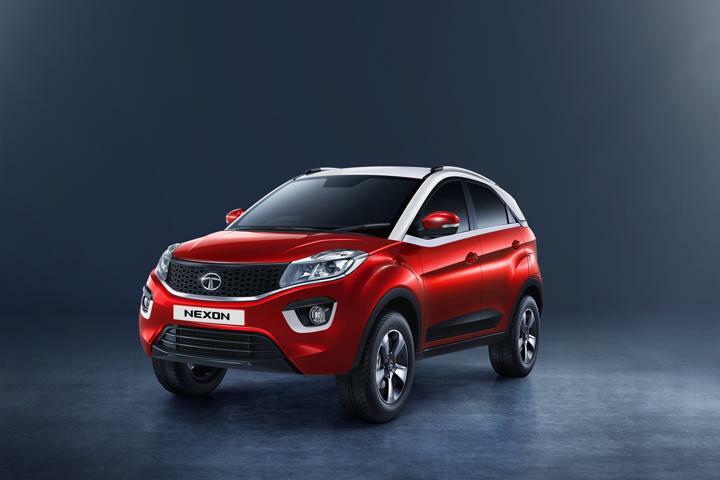 In January 2019, Tata sold a total of 5,095 units of the Nexon in the Indian market. 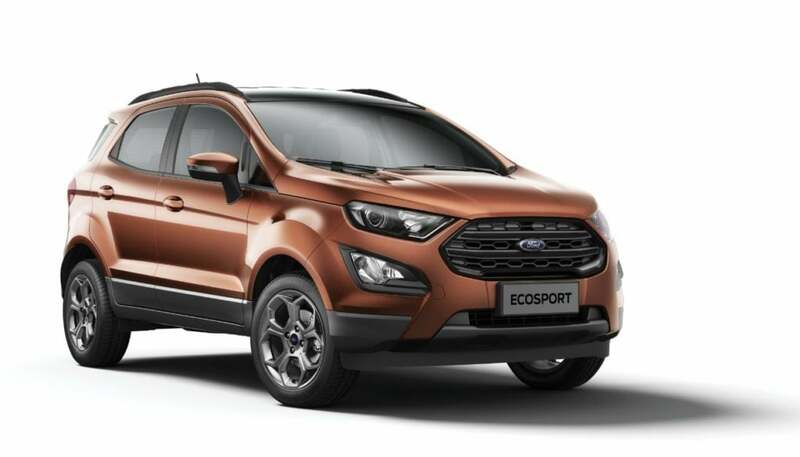 In comparison, the sales figure for the Ford EcoSport, for the same duration stood at 4,510 units. However, the leader of the sub-4-meter compact SUV segment, and that too by a huge margin was the Maruti Suzuki Vitara Brezza. This compact utility vehicle, despite on sale in just a diesel derivative, sold a total of 13,172 units during the month of January 2019. The fourth spot on the list was bagged by the Honda WR-V, which is essentially a Jazz-based crossover by selling 3, 393 units. The list of top-5 is sealed by the Mahindra TUV3OO with a sales figure of 1, 506 units. The above-mentioned numbers are expected to change significantly for February 2019 as Mahindra and Mahindra are going to launch the all-new XUV 300 in the Indian market on the 14th of February this year. 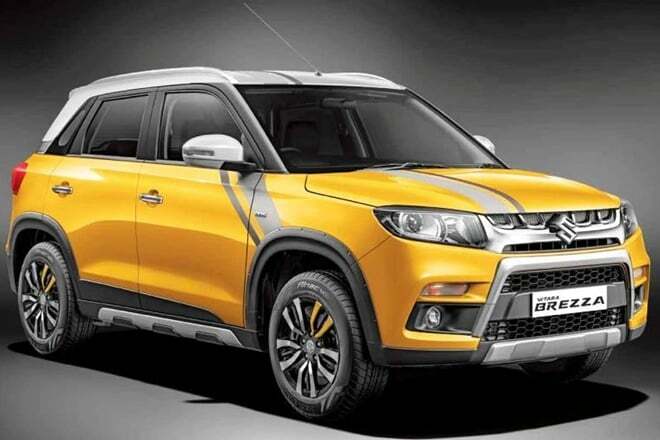 Though it would be hard for the same to bring down the sales of the leader Vitara Brezza directly, it is sure to make some revisions in the mid-field which includes the Tata Nexon, Ford EcoSport and the Honda WR-V.
Maruti Suzuki is soon going to introduce a petrol derivative for the Vitara Brezza in the Indian market. The same is expected to launch in India sometime during the second half of this year itself. With this, the automaker is expected to introduce a minor mid-life facelift for the same as well. The Ford EcoSport recently received its mid-life facelift, while the same for the Tata Nexon is still sometime away.